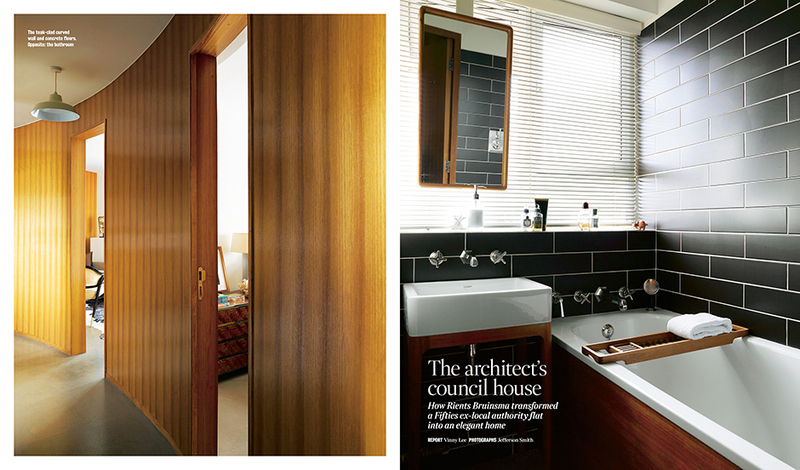 Victoria Apartment – the Central London home of interior architect Rients Bruinsma. 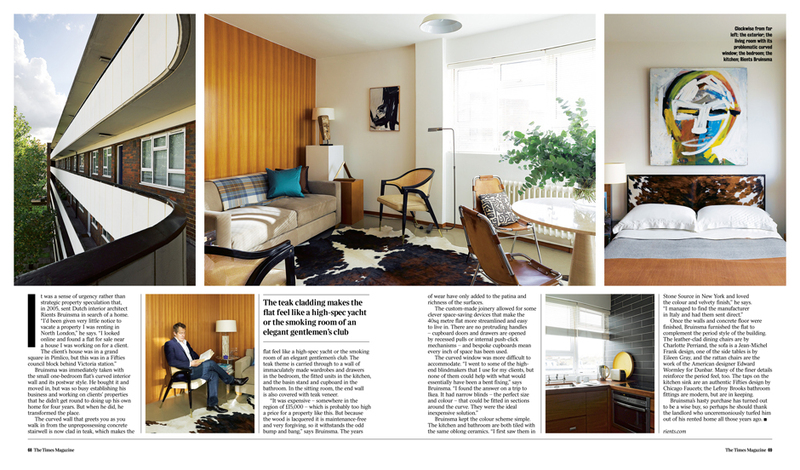 4 pages in The Saturday Times, The Times Magazine, P66-69 15th February 2014. Report by Vinny Lee.